When you look for used car dealerships near you, are you having any luck finding quality used cars? Then why don't you come by and see us at R&B Car Company, where you will see a large selection and variety of used cars for sale. What are you looking to buy? A car, truck, SUV, minivan, or maybe a commercial truck? If you have searched south bend indiana car dealerships, and have not had much luck finding what you want, then when you come by our dealership, you will see the difference. 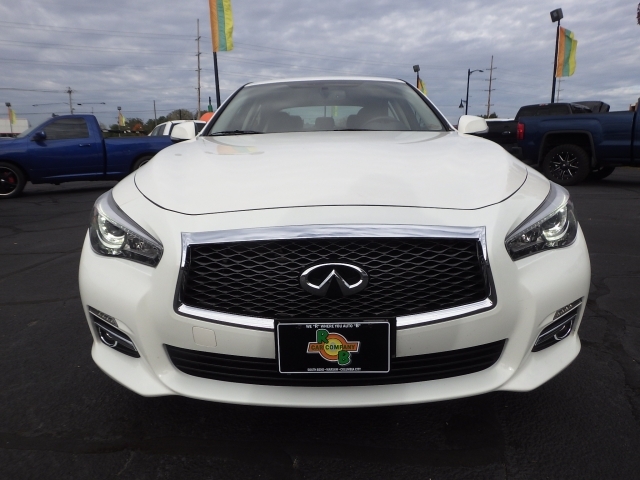 Since we sell such a large variety of cars, you will have no problem finding the vehicle that you want like this 2017 Infiniti, and it is a beautiful car! 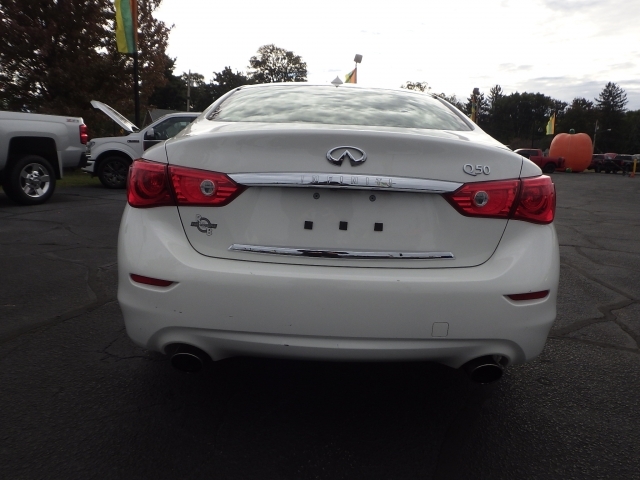 In this Infiniti, you will find such features as AC, CD Player, and Automatic Transmission.There is also Heated Seats for those chilly winter days when you may need some extra warmth, and Power Windows, Power Door Locks, Cruise Control. If you like Leather Seats this car has them. You will find a Bluetooth Connection is safe and convenient with hands free use of your cell phone, you can talk with just the push of a button and with Voice Command features it will be a breeze to make calls from your vehicle and also Keyless Entry, Homelink System, Keyless Start, Garage Door Opener, Electronic Messaging Assistance, and much more. Perhaps you are looking for south bend car dealers that sell quality cars, and you are searching for a vehicle that has the look of luxury? If you do, then you need to come by and take a look at this Infiniti (2017) Q50. If you want a car that has an expensive appeal yet is very affordable, then stop by and take a look at this car. If you may be looking for other types of vehicles, we have many makes and models of trucks, vans, and SUVs as well as cars for sale near you. Maybe you need to save money and get a cheaper car? 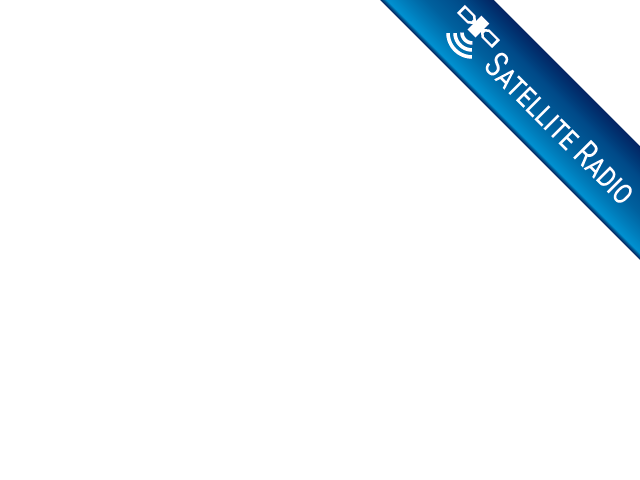 We also have vehicles that are priced below 5k. Others priced at 10k and under. So if you need to save some cash on your payment, then you may want to take a look at some of these vehicles. Just because you need to save a little money on a car doesn't mean you should sacrifice on quality. That's why we are happy to sell cars that you will want to buy from our dealership here at R&B Car Company. Like the Infiniti mentioned above, whether you want classy, sporty, luxury, affordable, convenience, you will find that most all of our cars will meet that criteria. Stop going to all those dealerships in your spare time searching for used cars for sale that you want. Make your last stop here at our dealership R&B Car Company where you will find dependable, quality vehicles, a friendly and helpful staff who want to see you smile when you find that car you have been searching. Stop by our dealership and talk to someone on our sales team about what you are looking for, and let us get you driving your car home today!